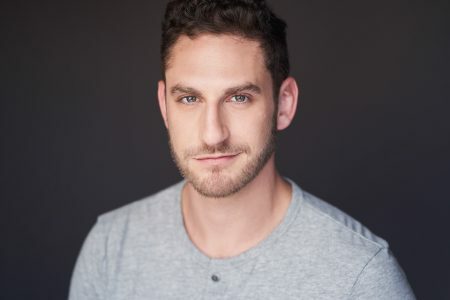 Eric Oren is a 30 year old Comedian, Actor, Writer and Filmmaker based in Chicago. He is a Second City graduate and faculty member who spent years touring the Midwest and Northeast regions as a professional Standup comedian. 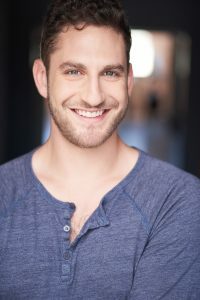 Eventually, Eric's side project, a Comedy/Music group named Handsome Naked collaborated with SNL's Chris Redd and began touring colleges and comedy clubs, nationally. 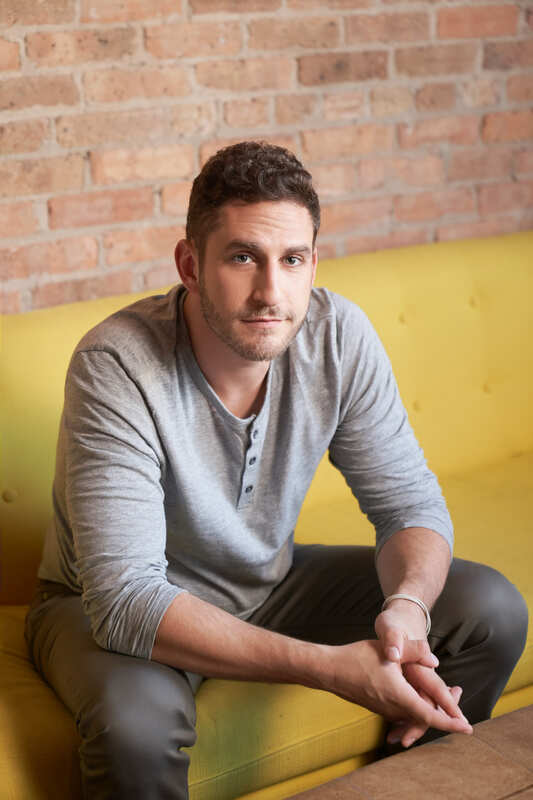 During his time in Chicago, Eric has also appeared on TruTV's popular unscripted series, "Roadspill", satirical videos for The Onion and ClickHole, as well as commercials for companies like Hershey's/Icebreakers, Hungryman, McLaren Health and more. Eric has also completed voiceover work for YouTube sensation, Todrick Hall, and creates/directs music videos and creative content for entertainers of all types. 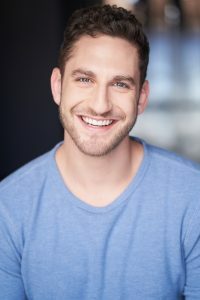 He has also co-written and performed in several Second City productions, as well as acting as house emcee for multiple successful open mics and showcases in Chicago.